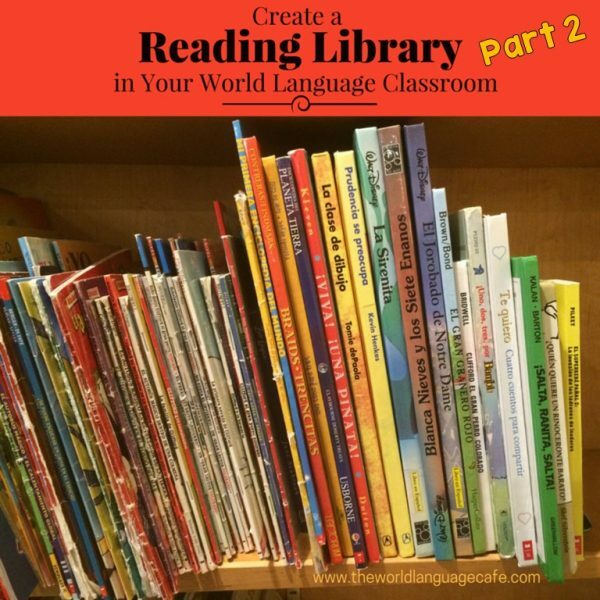 You may have been inspired after reading Part 1 of Create a Reading Library in Your World Language Classroom. Perhaps you even thought seriously about doing it, but probably, something was holding you back. 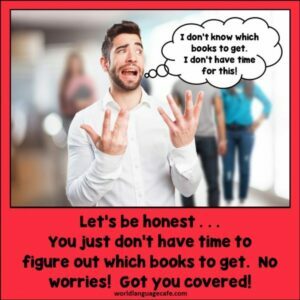 To solve this problem, I’ve put together lists of French and Spanish books that I ordered for my World Language libraries. Use this as a guide to get you started, not as something that you must follow by the book (ha, ha – teacher pun). I’ve included the prices (now keep in mind this was several years ago, but it will give you an idea) and the ISBN numbers for as many as I could find. I would recommend checking out Amazon, Borders, Barnes and Noble, and Scholastic. Most of these books are children’s books. Trust me – your high school students will love these children’s books just as much as elementary students. Secondly, even though the themes may be simpler, the language and vocabulary provide so much comprehensible input. Big pictures showing what’s happening definitely help students understand the vocabulary. 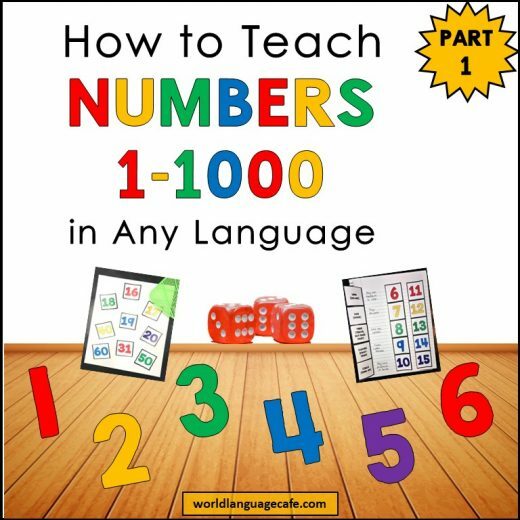 And third, students can pick a really easy book or a more challenging book, based on their language skills or mood on any given day. 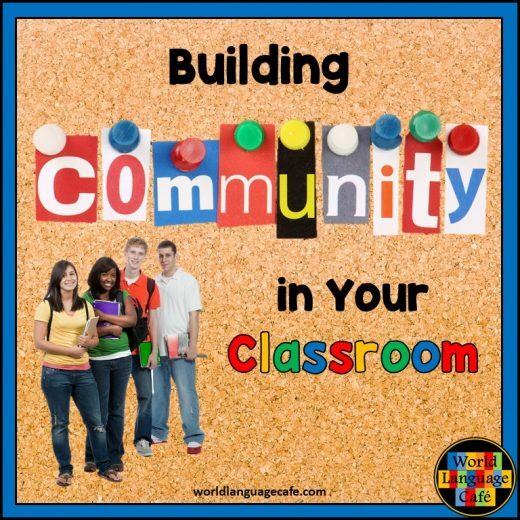 Perfect for differentiated instruction! So without further ado, here are the lists. Have a favorite book that you think every French, Spanish, German, etc. teacher should have in his or her classroom? 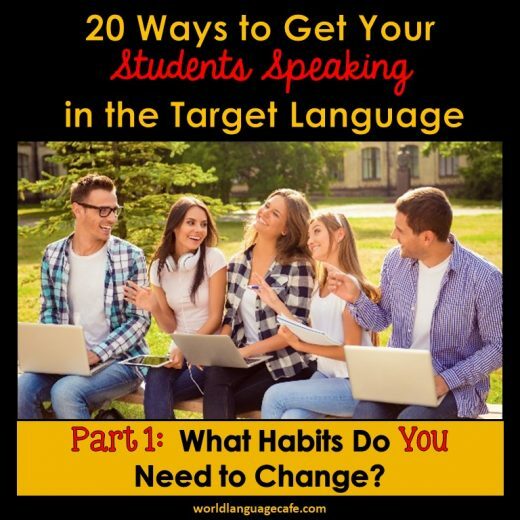 Email me at: worldlanguagecafe@gmail.com to let me know and I’ll add it to these lists. 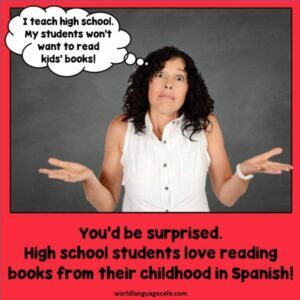 Find out my top 2 favorite books to use in World Language class and join our discussion to learn about other World Language teachers’ favorite books.